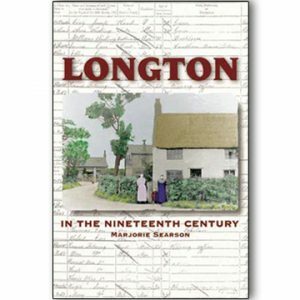 A fascinating insight into life in Victorian Liverpool. Although murder can never be condoned, it is clear from the accounts of the lives of the accused and their victims that the world they inhabited was a harsh one, where people were pushed to the very end of their tethers on a daily basis. It seems little wonder sometimes that people snapped under the strain, and this is clearly what happened in some of the cases described here. Others, however, are much more brutal and premeditated and still have the ability to shock 150 years on. 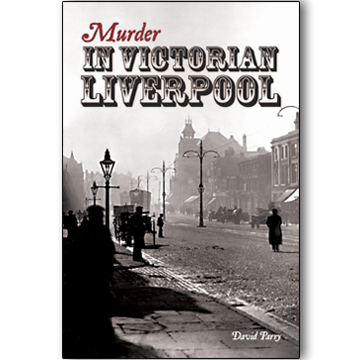 David Parry is a well known author on Liverpool. 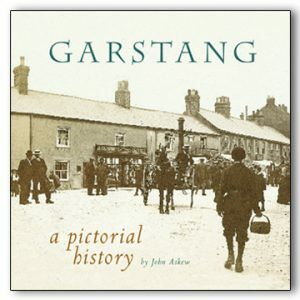 He has two other books available from Palatine Books (an imprint of Carnegie Publishing).